Welcome to Activ Therapy! Our Our team of experienced and caring professionals provide integrated allied health services to our communities. Through experience, innovation and integration as well as a growing knowledge base of diverse special interest areas, our goal is to deliver exceptional care and treatment. Most importantly we aim to deliver a service to you that will achieve lifetime results. At Activ Therapy we have taken a different approach. One that seeks the source of your pain. Every day our body is placed under stress. It can be emotional, chemical (what we eat, drink or breathe in) or of course physical stress (from work, sports or repetitive activity). These stresses can impact our bodies in complicated ways leading to restricted movement, weakness, pain and disability. At times pain and the damage that we see on scans is the end result of how our body has responded and compensated to cope. So how do you know what the real cause is? What treatment is best for you? Do you see a physiotherapist or chiropractor? Do you need to see a massage therapist or maybe you just need to get out and exercise. Finding complete health solutions for our communities is our passion. Our goal is to provide the answer to the questions above and determine what is causing your pain so that you can receive the complete answers in order to fix it. At Activ Therapy we are continuously seeking innovative, evidence based approaches to the complex patterns that develop in the human body. To find the best solutions we have worked to combine the knowledge and expertise of physiotherapy, chiropractic, massage therapy and exercise physiology. Taking the what works from each discipline and integrating it in to a complete holistic health solution. Our commitment to our 4 Core Values drives our service delivery and we aim to make it evident in every visit. 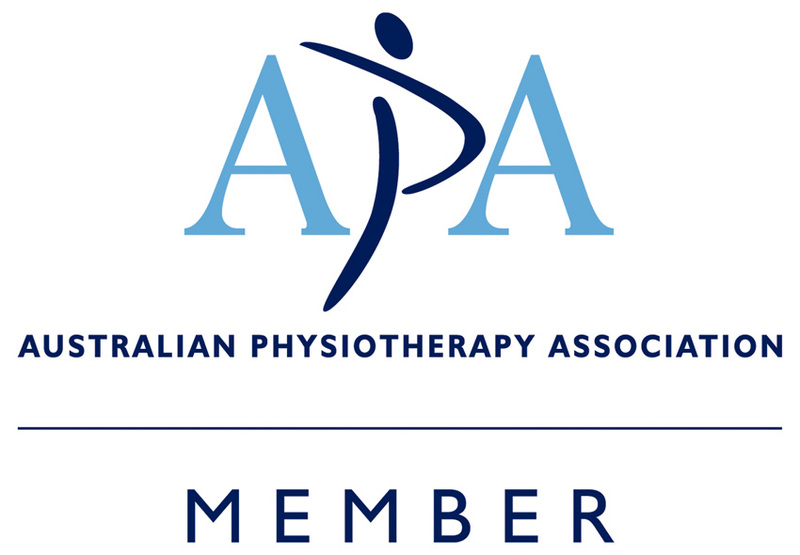 All of our physiotherapists, chiropractors and exercise physiologists are university trained, fully registered with all health funds and the hicaps system (to allow you to claim on the spot) and are registered under the Australian Health Practitioner Regulation Agency. 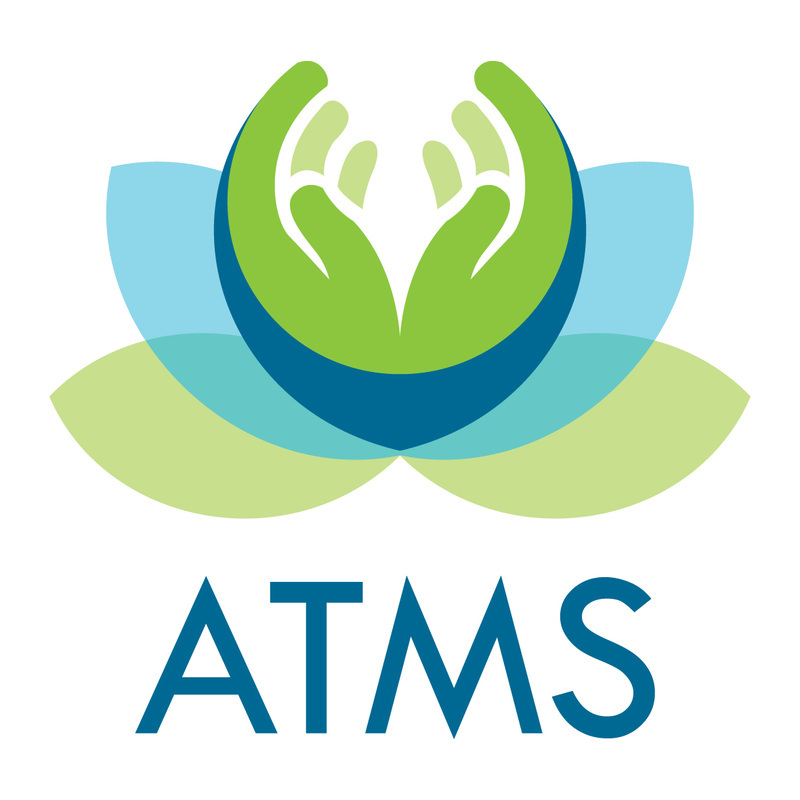 Each therapist is also an active members of the respective professional association ensuring that your treatment comes from the highest standards in Australia.